The news this week that Goldman Sachs purchased a significant amount of mortgage based securities from the Federal Reserve brought several issues to mind. This story illustrates the capability of politically and financially powerful individuals to profit off government actions. It also reveals some of the darker history of the financial crisis that began in 2007, but resulted from actions taken years and decades earlier. This week the NY Federal Reserve bank announced that Goldman Sachs purchased over $6 Billion in bonds from the Maiden Lane fund it established to handle the ownership of assets it received while facilitating the infusion of capital to AIG. The monies ($182 Billion) were originally used to allow AIG to make counter party payments to firms that had bought credit default swaps (insurance) against the default risk of mortgage backed securities (CDOs). It is anticipated that the Federal Reserve will receive just fewer than 50% value on the bonds. The $6 Billion in bonds will bring $3 Billion in payments. 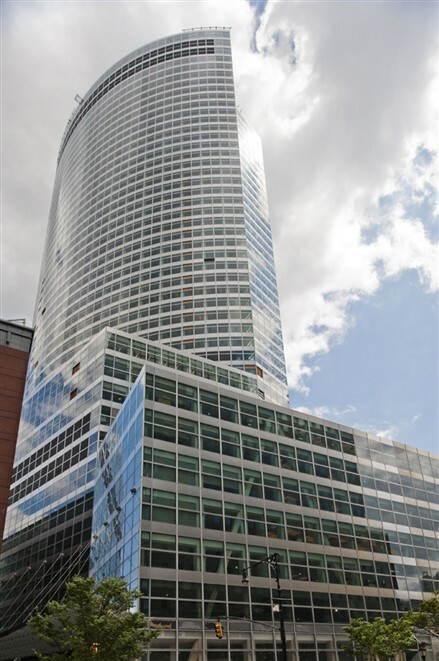 Here is an article from the WSJ giving technical details of the recent purchase by Goldman Sachs (http://online.wsj.com/article/SB10001424052970203824904577213681132892356.html#articleTabs%3Darticle). Here is one from The New York Times (http://dealbook.nytimes.com/2012/02/08/goldman-wins-auction-for-6-2-billion-of-a-i-g-assets/). The irony comes from the final year of AIG’s life. As recounted in the book, All The Devils Are Here by Bethany MacLean and Joe Nocera, in 2007 Goldman Sachs started to put pressure on AIG. At the time AIG was the firm Goldman went to for insurance against the mortgage backed securities it was creating or buying from other firms (credit default swaps). As the value of those securities started to fall (with housing prices dropping and mortgage defaults rising) Goldman demanded that AIG take assets to post as collateral in case of the need for insurance payouts. This meant that the asset position of AIG was significantly weakened. AIG as an insurance firm had long traded on its solid reputation and AAA rating. As the exposure increased to insurance claims related to the mortgage backed securities (which AIG issued far in excess of its equity) concerns rose about the financial stability of the firm. Goldman recognized this and at the same time it was demanding further collateral it was betting against the financial health of AIG. (Goldman’s explanation of their behavior http://www2.goldmansachs.com/media-relations/comments-and-responses/archive/aig-summary.html). Goldman did this buy selling short the stock of AIG and buying insurance against AIG. The irony was that Goldman was also AIG’s investment bank., meaning that Goldman had a trusting relationship and financial benefit from AIG. So as AIG declined, Goldman made money. When the federal government stepped in to backstop AIG then Goldman was one of the firms (including many other banks in the US and abroad), which received money. With this auction, Goldman is getting another chance to make money off of securities they have already been paid on by the government. They also made money on these transactions buy betting against AIG, a firm that failed. This is the perfect illustration of the libertarian point about the risk of government intervention in the economy. It results in transfers of resources from the taxpayers to the most powerful. The question remains; should the government have taken these actions? Where would we be if they had not? Even more important, should firms like Goldman Sachs be allowed to these types of trades where they are betting against a customer?